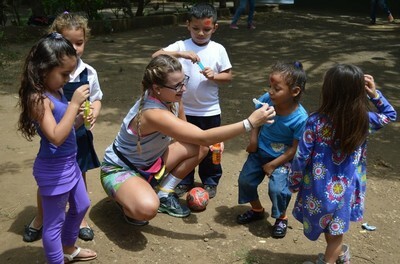 ​Volunteers and interns accompany rural teams (farmers in the rural areas where CANTERA works) or urban teams (inner-city children, adolescents, and youth in our programs) for two weeks to one year, supporting the programs with their talents and abilities based on the current needs of the programs. 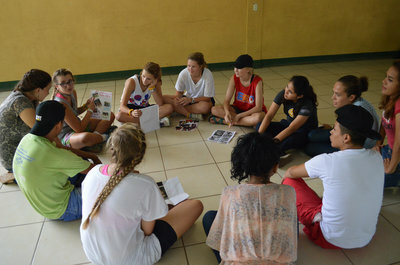 There is also the option of doing research for one of the programs. Here are some examples of potential volunteer or intern positions. 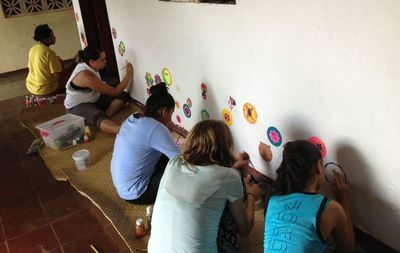 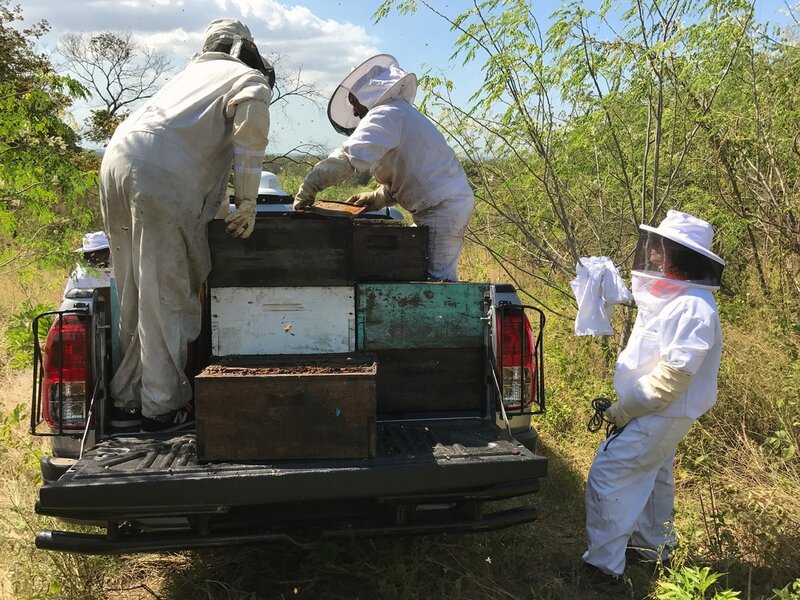 Volunteers and interns participate in rural or urban teams for one to three years supporting the programs with their talents and abilities based on the current needs of the programs. 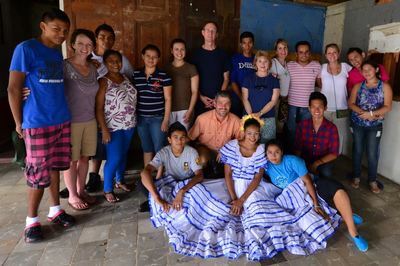 ​A one to two-week program in which students dive into culture and history of Nicaragua, and be in solidarity with the people in the communities that CANTERA accompanies. 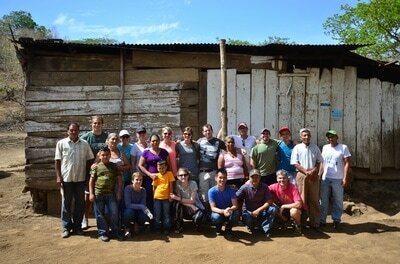 This trip is focused on building cross-cultural relationships, and personal and spiritual growth. 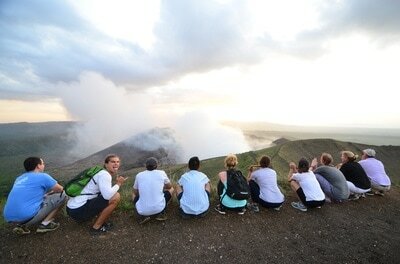 With your high school or university, join or create a faculty-led course incorporating in-the-field experience. 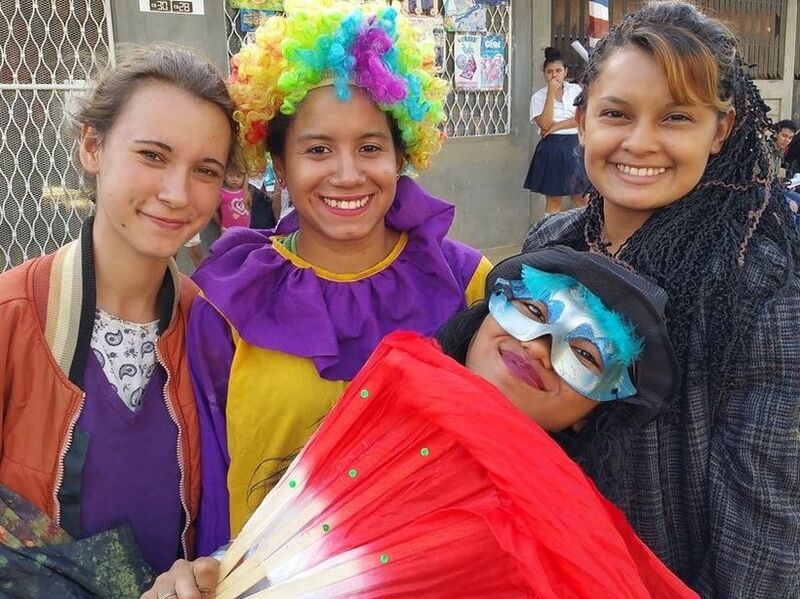 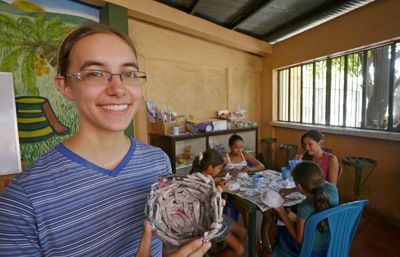 As part of this program, students would be able to deepen their understanding of course material, especially within the context of Nicaragua and Central America, while learning with and from the people that CANTERA accompanies, and building cross-cultural relationships. ​Contact immersion@friendsofcantera.org to find out more information about coming to Nicaragua with CANTERA!